Are you a budding entrepreneur?. Have you started your own company or wish to? 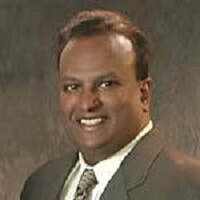 Hiren Modi is a Partner in San Francisco office of EinserAmper's broker-dealer and investment company audit practice. 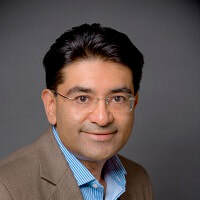 Hiren is also Managing Director at EisnerAmper Fund Services LLC, a full-service fund administration firm. Hiren has been a Certified Public Accountant and member of the American Institute of Certified Public Accountants since 2000. 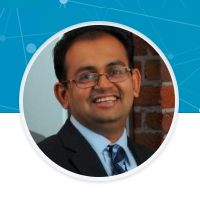 ​Hiren serves as Secretary of the San Francisco chapter of ICAI. 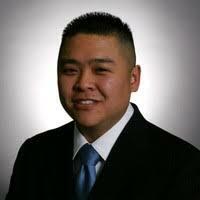 Norman Ho is an associate in Morrison & Foerster’s Palo Alto office and a member of the firm's Corporate Group. Mr. Ho focuses his practice on corporate transactions and securities law and corporate matters, including venture capital financings, mergers and acquisitions, public offerings, securities law compliance, public company reporting, corporate governance and general corporate matters. 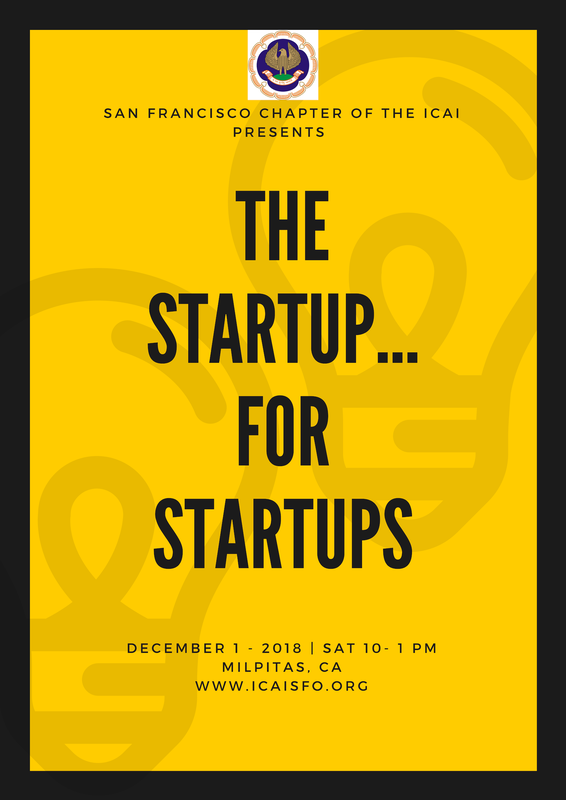 He represents companies across a variety of industries, including startups and emerging companies throughout various stages of their life cycles and public companies as well as venture capital firms, angel investors and strategic corporate investors. Bring all your questions. Bring your comments. Panel discussion to be followed by Q&A and Interactive session. Meet like-minded folks- may be even meet a business partner! Nilesh is an investor, advisor and corporate finance expert with 24 years of experience. He is a Chartered Accountant from the Institute of Chartered Accountants of India (ICAI) and is an active member of the San Francisco chapter of ICAI.